"I put 'people who chastise others for wearing a tie with a button-down shirt' up there with 'queueing in the post office at lunchtime'; it really is a frightful bore. 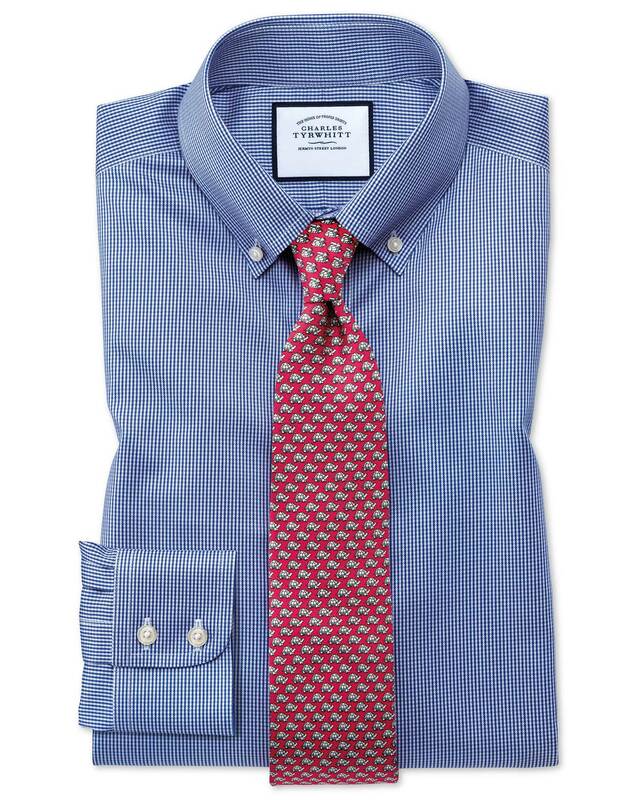 Ours have a handsome full collar roll that's been specifically developed to look divine with your best silk. Or not, if you prefer." Lovely shirt; smart and casual.